How To Celebrate New Year’s Eve Without Alcohol! 11 Must Have Latest Bollywood Numbers On New Year’s Eve Playlist! Here’s How You Can Renew Your Relationship In The New Year! 10 Annoying Habits You Gotta Quit In 2019! 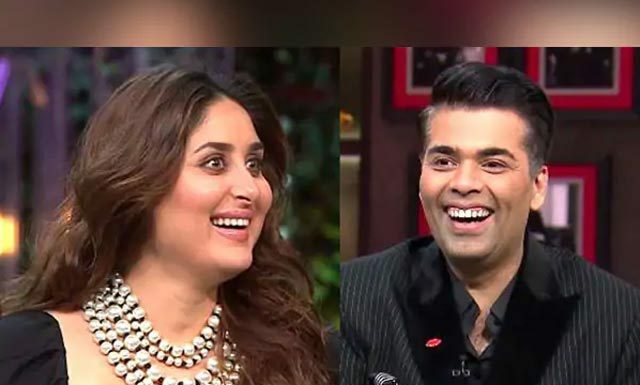 Why 2019 Is Crucial For These Celebrities! Watch Out For These 5 Underrated Musicians!